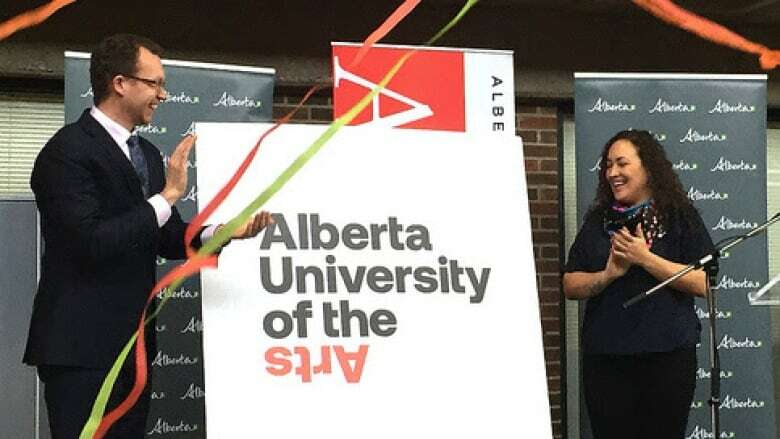 As of Feb. 1, the school will be called the Alberta University of the Arts and will be the province's first university dedicated to arts and design. The Alberta College of Art and Design, known by its acronym, ACAD, is officially being renamed. It'll also go by its new acronym, AUArts. The government announced in March of last year that they had elevated the college to university status. The new name, announced Thursday in Alberta's month of the artist, reflects that change. Daniel Doz, president and CEO of AUArts, said the renaming is the culmination of a long journey towards making the institution more stable and sustainable. He said in the past, students who graduated from ACAD and wanted to do a graduate degree elsewhere struggled because the school was a college, not a univeristy. "Let's face it, in Canada, in the post-secondary landscape, there's a lot of territoriality," Doz said. "So if you're coming from a college, you might be perceived as not as good. I would argue this is nonsense but it's often used." Doz said being known as a university and with a name to back them up, AUArts also will be able to attract more students than ACAD could. According to the Government of Alberta, since 2015 the institution has received about $4.6 million in additional provincial funding to support its operations and long-term sustainability. 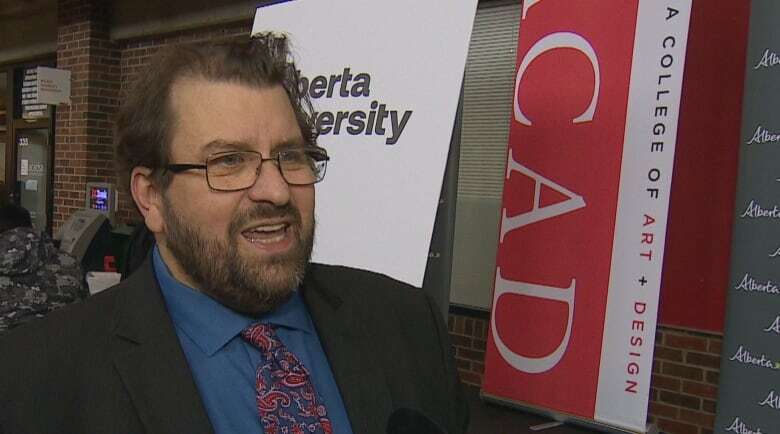 "The increase is part of the two per cent additional funding provided yearly to all public post-secondary institutions through the Campus Alberta Grant," the province said in a press release. In the past year the government has also provided $2.5 million to the university, meant to modernize facilities. "By investing in AUArts, we're ensuring it remains a destination for Alberta's artists, designers and creative leaders," Advanced Education Minister Marlin Schmidt said in the statement.